Blue Eye Technology, Inc.™. will develop, design, and implement a comprehensive solution for commercial, nonprofit and government organizations. Blue Eye Technology, Inc.™ is a minority owned, management, science, & technical consulting services company dedicated to solving complex problems using quantitative and qualitative research and development. Best practices are implemented into our business process and management strategies leading to better customer satisfaction and outpacing competition. Developing technical solutions is a comprehensive process and Blue Eye Technology, Inc.™ provides end-to-end system/software development life cycle (SDLC) solutions. 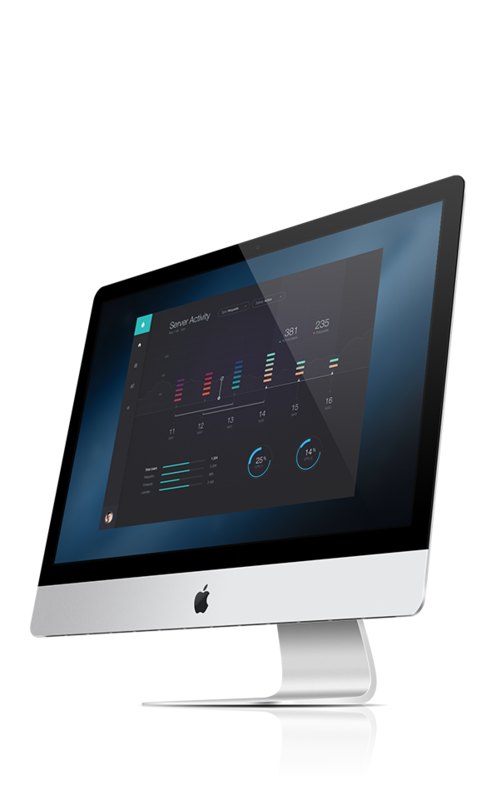 Generally the client remains fully accountable for the overall management and control of the organization or system, but functionality and performance can be a managed service. Our core services above are just the tip of the iceberg. Within each service lies a multitude of capabilities we offer; catering to start-ups, fortune 500 companies, and anywhere in between. Blue Eye Technology, Inc. helps organizations make smarter decisions about current and future technology with a comprehensive security assessment by identifying and quantifying risks and potential vulnerabilities. One of the most important factors in an organization’s acceptance and use of a new technology is training. Blue Eye Technology, Inc. can design, develop, and maintain a comprehensive training solution that will streamline workflow, improve communication, and provide users with knowledge to make informed decisions. 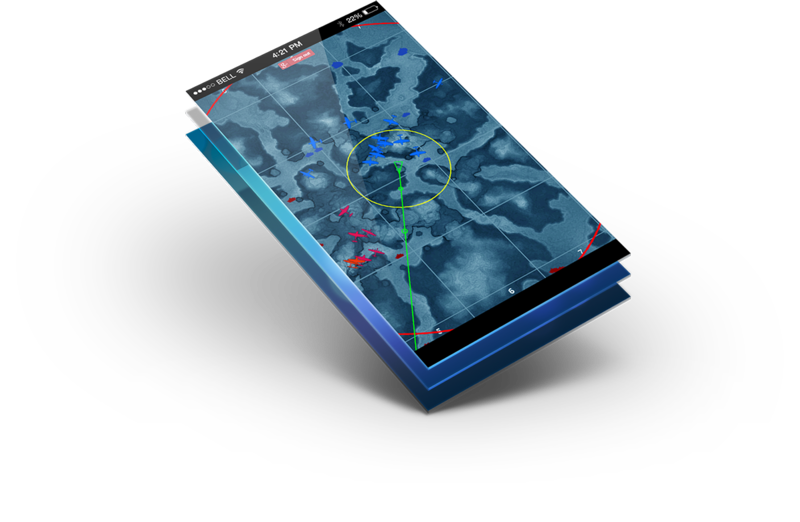 Blue Eye Technology, Inc. designs and develops strategic planning processes and procedures, providing a roadmap for businesses and organizations to pursue performance goals and strategic direction. The Database Life Cycle (DBLC) is the comprehensive history of a database. Blue Eye Technology, Inc. will design and develop the database schema, data, and metadata for a database application. Our door is always open. Have a question? Odds are we have an answer for you. 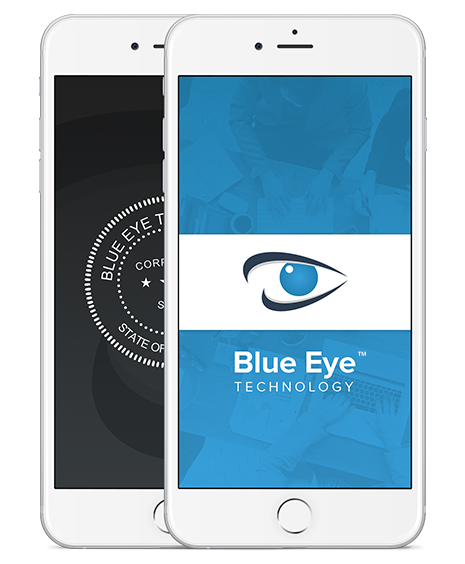 Check back soon, and be among the first to sign up for the official Blue Eye Technology, Inc.™ newsletter. Packed with helpful tips and insights into the world of technology. Copyright © 2017 Blue Eye Technology, Inc.™. All Rights Reserved.